The Supreme Court bench of justices S.A.Bobde and L.Nageswara Rao has responded to the plea of a married woman from Mumbai, aged 22 years, and who is in the middle of her 21st week of pregnancy, to terminate her pregnancy, on the ground that the foetus is not viable, because there has been no development of kidney. In Mrs X and Others v Union of India and others, [Writ Petition (civil) No.81/2017], which was heard by the bench on February 3, the bench constituted a seven-member medical board comprising senior doctors from KEM Hospital, Mumbai, and directed it to examine the petitioner, and submit a report about her condition and advisability of permitting a medical termination of pregnancy, forthwith. The report of the board, which is likely to be placed before the bench on February 7, raises interesting questions. First, the number of pregnant women who directly approach the Supreme Court seeking permission to terminate pregnancy beyond the legally permissible period of 20 weeks is on the rise. Secondly, in all such cases which come before it, the Court evades any interpretation of the provisions of the Medical Termination of Pregnancy Act, 1971, but is content with the formation of a Medical Board to examine the petitioner, and going by its recommendation to terminate in order to save the “life of the pregnant woman”, as mentioned in Section 5 of the MTP Act. Section 3(2) of the MTP Act lays down the grounds on which pregnancies may be terminated by registered medical practitioners. 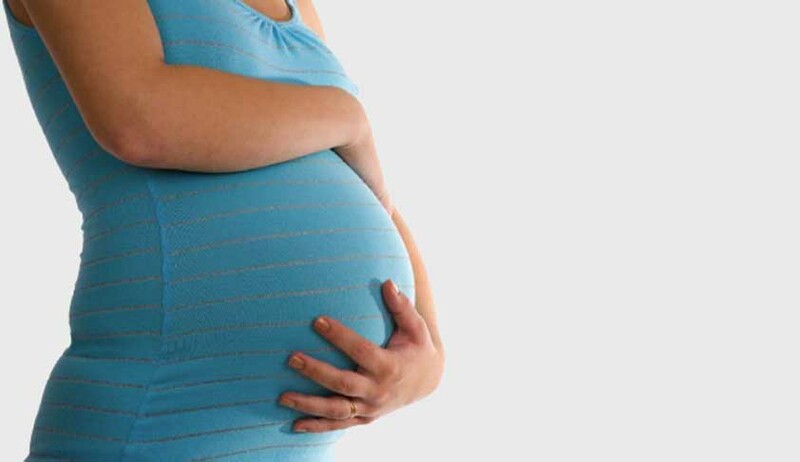 If the length of the pregnancy does not exceed 12 weeks, it is sufficient if one registered medical practitioner is of the opinion formed in good faith that the continuance of the pregnancy would involve a risk to the life of the pregnant woman or cause grave injury to her physical or mental health or would result in physical or mental abnormalities of the child to be born. Where the length of the pregnancy exceeds 12 weeks, but does not exceed 20 weeks, not less than two registered medical practitioners have to give similar opinion as above. Section 5(1) of the Act, however, makes an exception to this saying that irrespective of the length of the pregnancy, if a registered medical practitioner is of the opinion, formed in good faith, that the termination of pregnancy is immediately necessary to save the life of the pregnant woman, Section 3(2) will not apply. The inconsistency here is that while Section 3(2) permits termination on the ground of grave injury to physical or mental health of the pregnant woman, besides risk to her life, and abnormalities of the child-to-be-born, Section 5(1) permits termination beyond 20 weeks only on the ground of immediate need to save the life of the pregnant woman. In case, if the registered medical practitioner who examines a pregnant woman wanting to terminate her pregnancy beyond 20 weeks, is of the opinion that there is no risk to her life, but continuance of pregnancy would cause grave injury to her physical or mental health, or result in the abnormalities of the child-to-be-born, then the law cannot permit termination. That is why every pregnant woman wanting to terminate her pregnancy beyond 20 weeks, invariably challenge the constitutionality of Section 5(1) because it does not recognize that injuries to physical or mental health could pose a risk to her life, or that a child to be born with abnormalities also could be a ground for termination beyond 20 weeks. As time is the essence in termination cases, the women rush to the Supreme Court, without exhausting the High Court remedy, as a possible dismissal or delay by the High Court, would result in irreversible consequences for them. The draft MTP (Amendment) Bill, proposed by the Union Ministry of Health and Family Welfare, in 2014, is still awaiting consideration and passage by Parliament. The draft bill replaces registered medical practitioner with registered health care provider, and permits termination of pregnancy on the request of a woman, if the length of pregnancy does not exceed 12 weeks. The draft bill requires the opinion of the health care provider formed in good faith, only if the length of the pregnancy exceeds 12 weeks, but does not exceed 24 weeks, on any of the following grounds, namely, that the continuance of the pregnancy would involve a risk to the life of the pregnant woman; or grave injury to her physical or mental health; or risk that the child may be born with physical or mental abnormalities. The draft bill also has another provision stating that the condition relating to the length of the pregnancy in Section 3(2) shall not apply to cases, where termination is necessitated by the diagnosis of any of the substantial foetal abnormalities, as may be prescribed. The draft bill, however, retains the current anomalies in Section 5(1) as far as the length of the pregnancy beyond 24 weeks, permitting termination only if continuance is immediately necessary to save the life of the pregnant woman. The counsel for the petitioners, however, insist that courts must read Section 5(1) in a broader sense, to permit termination of pregnancies, if recommended by the health care providers.